For those times when you need someone to come to you, Colorado Doorways has a complete, well trained field service team. Capable of virtually any work you may require at your site, our field service units bring Colorado Doorway’s quality to you. Doorway Solutions carries a full-range of door and hardware products. Starting with hollow metal doors and frames and wood doors to architectural hardware, high security key systems and access control systems, we have everything for the total opening. The Americans With Disabilities Act (ADA) brought significant changes in the standards for public door openings. 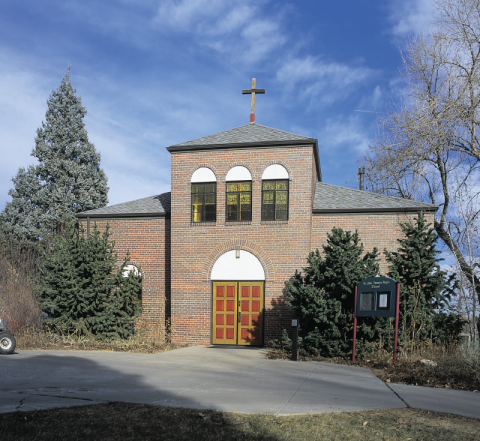 Doorway Solutions was able to provide the perfect solution for St. Francis Regis Chapel with a low-energy door operator and controls.